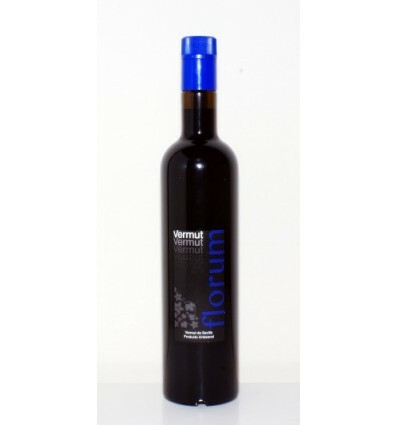 Florum Vermouth has been made from White Wine of Airén variety, of the highest quality and balanced in acidity, body and alcohol. Airén variety presents aromas of ripe fruit, banana and citrus. This quality wine is the base where the subsequent mixture of components is made, macerating different spices, herbs, roots and flowers that add up to 25 botanicals. This quality wine is the base where the subsequent mixture of components is made, macerating different spices, herbs, roots and flowers that add up to 25 botanical products, chosen in the right proportion to give this vermouth a different characteristics, organoleptic. 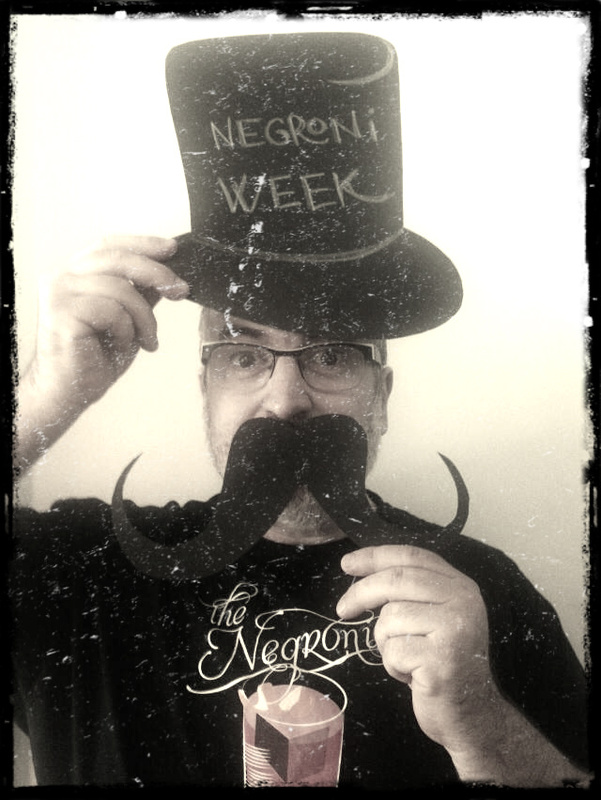 In a visual phase we are faced with a vermouth that has an attractive mahogany color with orange tones. It is also a bright vermouth that denotes good acidity and that presents good layer. In olfactory phase, displays a suggestive intensity and persistence, in perfect balance of the botanical products that it presents, where it is possible to emphasize the touches to skin of orange, licorice and cinnamon, besides a delicate touch of aging.